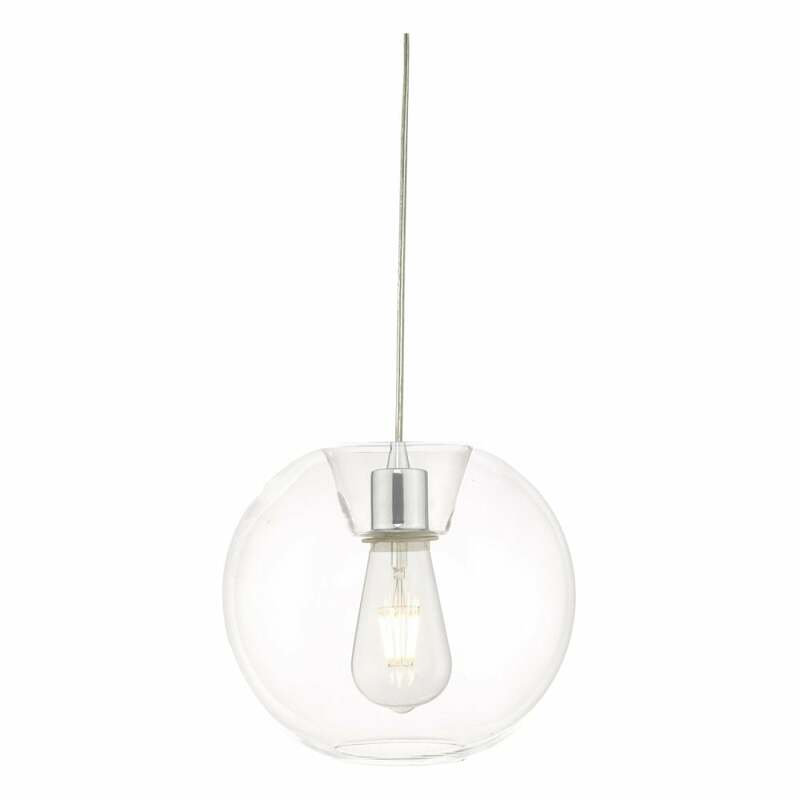 Dar Lighting Subata easy fit ceiling pendant shade features a hand blow, clear glass dome shade. Please note due to the nature of hand blown glass tiny bubbles may occur. The product code for this easy fit shade is SUB6508.